ABC next. My fall predictions are here and my spring predictions are here, and in short, every show gets one of three predictions: that it will air 12 episodes or fewer, 13 episodes or more, or be renewed. 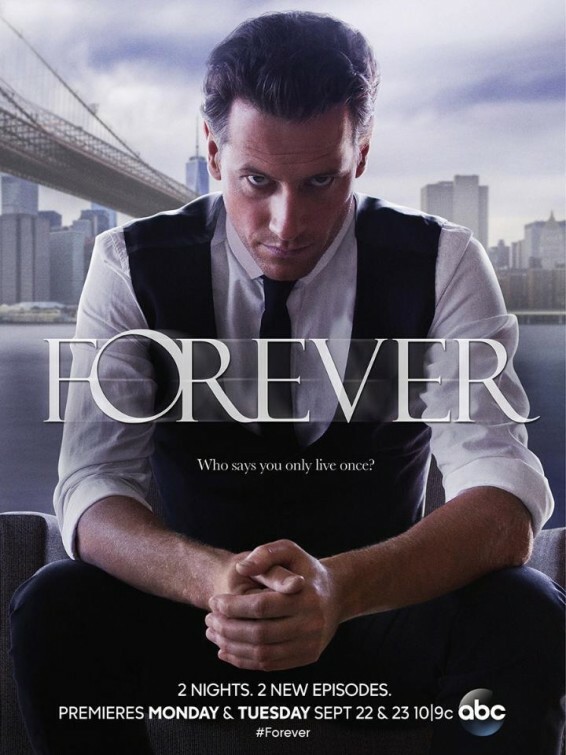 Forever seemed like an instant failure to me, as a supernatural procedural starring a unpronounceable Welshman, but then it was actually decently successful and seemed on pace for renewal. Ultimately, it landed on the borderline and ABC went with a thumbs down. I’m fine with my guess here. This and the following show seemed like ABC’s two buzziest and most widely promoted shows, both did very well, meeting or surpassing expectations and will be coming back. Like Black-ish above, except probably even more anticipated because it’s from ABC overlord Shonda Rhimes. I felt best about this renewal out of all Fall network shows. This certainly seemed like a failure, and looking back I’m not sure why I thought it would even last a full season. Probably my personal fandom of John Cho and Karen Gillan helped, along with a prominent billboard near my apartment, but I should have gotten this right. This was the first cancellation of the year, which I should really pick as a special category next year. This seemed like a pretty obvious dead on arrival sitcom. One of the easier calls. Buried on Friday night, next to a Tim Allen show that it seemed to have very little in common with, and starting fairly late in the fall, this seemed destined to fail. 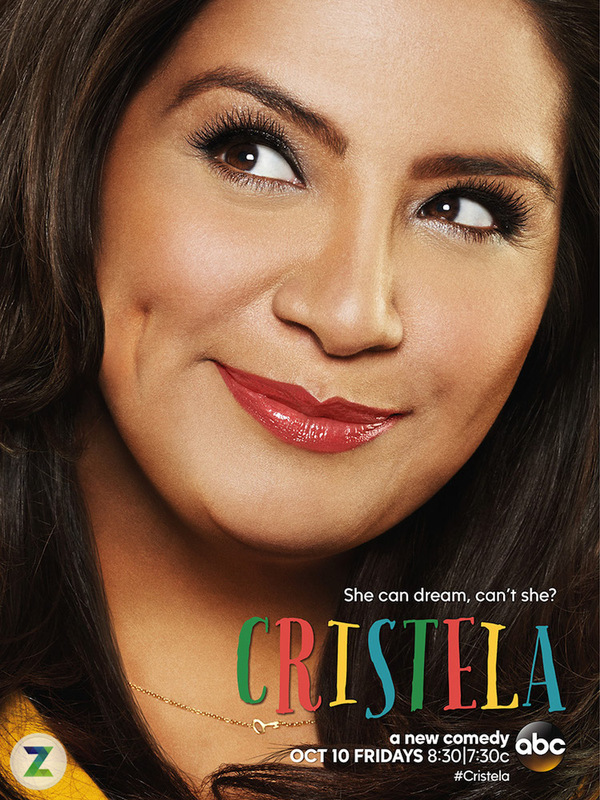 Cristela came out to surprisingly (to me, anyway) mildly positive reviews however, and did better than expected, which still wasn’t quite enough for a second season. Points for beating my expectations, though. Galavant is a fit with ABC’s family friendly lineup, and it’s silly fairy tale like Once Upon a Time, but seriously, a comedy musical? That seemed ill-fated for sure. I was wrong, but I don’t feel bad about this pick. I should have mentioned this above, but in what has to be an incredible rarity if not an actual first, EVERY spring ABC show was renewed. That’s insane and incredibly unlikely and I’m still stunned. Marvel’s Agent Carter, as part of the Marvel Universe, on a network owned by the same people who own Marvel, seemed about as close to a slam dunk as there is, and though it actually ended up being a pretty close call, it made it. In hindsight, this seems like a perfect fit on ABC and makes total sense as a renewal. At the time, I was troubled by its time slot, away from the ABC comedies it was most similar to, and from some of the not entirely positive articles about how disenchanted Eddie Huang, on whom the show is based, had been by the process. This one still seems like a 12- to me. I can’t believe it got renewed. Before I rechecked to write this, I could have sworn it was cancelled. ABC executives must have really been feeling lucky and didn’t want this to throw off their string of successes. This was an IMPORTANT show, with a couple of noteworthy actors, and though it ended up being borderline in terms of being picked up, I erred on the side that if it was borderline, ABC would pick it up for the PRESTIGE, and I was right. 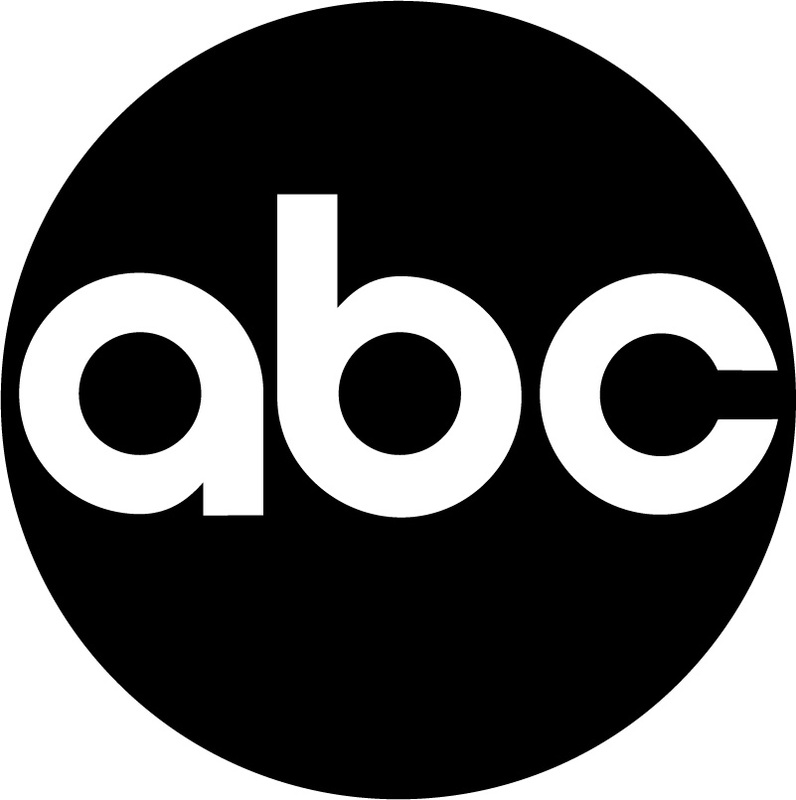 ABC ties NBC with a high of six new shows amongst the networks. Four are comedies, a high in that category, which makes sense for a network whose comedies, namely Modern Family, have been more successful than any network’s besides CBS. We’ve got a new Shonda Rhimes show, a comedy loosely based on Pygmalion, a comedy based around a successful female latino comedian, a romantic comedy, a drama about an immortal medical examiner (I’m not making that up), and a comedy about an upper class black family living in a largely white neighborhood. Let’s take a look. Henry Morgan plays a New York City medical examiner. The hook? He can’t be killed. Everytime he dies he respawns back in the water, a secret known to only one associate. He teams up with a ultra-competent female cop, Castle-style, and they pair up to make a hell of a team. He uses not just the experience of having been around forever, but also the ability to experiement on himself, to solve murders, though he may have to reveal his secret to his partner eventually to avoid incriminating himself. Prediction: 12- Something’s got to fail right? This seems a little too strange/random/not well-promoted enough, and it starts a welshman, Ioan Gruffudd, and we all know, absolutely no one can pronounce welsh names. Enough strikes against it for me. Anthony Anderson is a highly successful advertising executive, and his wife is a highly successful doctor, and they’re rearing their family in a largely white upper-middle class Los Angeles suburb. Anderson is proud of his and his family’s success, and wants to do right by his family, but is also petrified that, growing up in a sheltered lily-white town, they’ll lose the sense of identiy that it’s equality important for him that they grow up with. Oh, and the always awesome Laurence Fishburne plays Anderson’s dad. 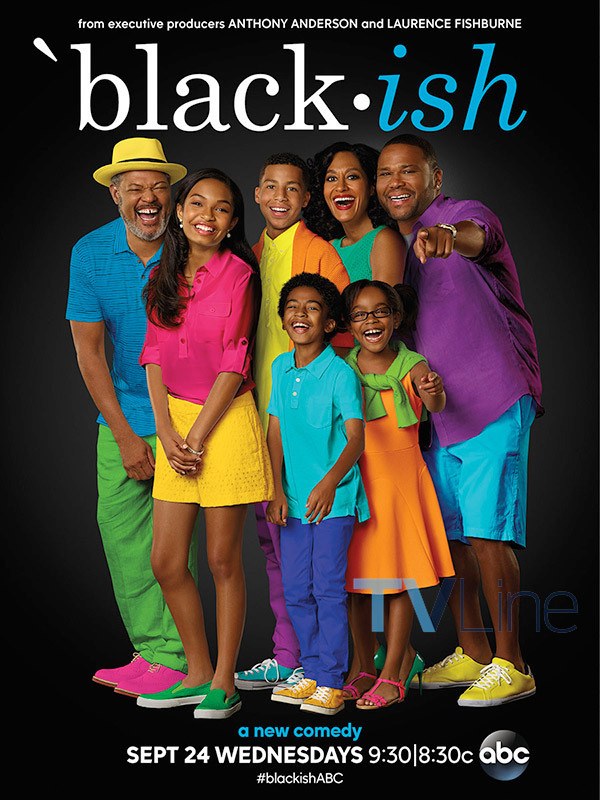 Prediction: Renewal – Credit to ABC for bringing a black family to network primetime and giving it every chance to succeed with some solid talent, a plum time slot, and a good dose of advertising. I’m not sure how good it will be, but it seems to fit well with the general ABC comedy ethos. 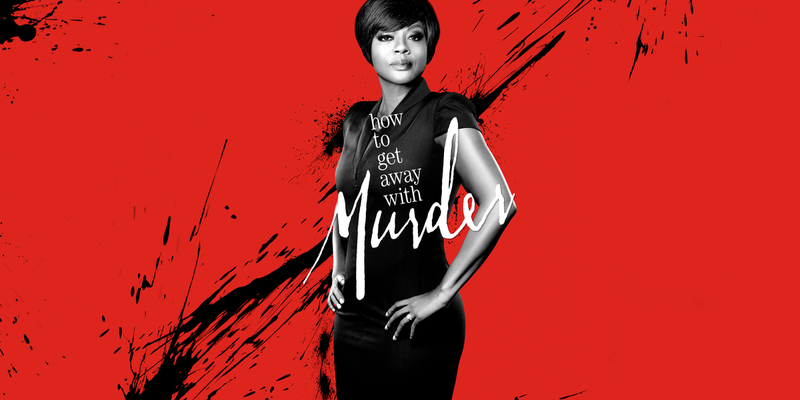 ABC continues it’s impressively diverse line-up of new shows with the Viola Davis-led How to Get Away with Murder. Created by Shonda Rhimes, the queen of ABC Thursday nights, Davis portrays an unorthodox law professor/defense attorney who invites her students to help with her cases. Of course, she’s unafraid to be as positively unethical as necessary to get her clients off (as a former law student, I’ll avoid comment on the fact that not only is she ruthlessly unethical, but that he’s teaching students this at an accredited legal school, and that she is totally not teaching criminal law). Also, she says the name of the show in the trailer, so big points there. Prediction: Renewal – Whether it ends up being right or not, this is the smart choice. The show looks like it could well be a success no matter what, but on top of that, it’s being promoted well, and Shonda Rhimes is a very important part of the ABC family,, and I’d think they’d give her show a longer leash than one from somebody else with no strong ABC ties. It’s a modern day take on My Fair Lady. Eliza is vain, vapid, and obsessed with getting famous via social media, but her world collapses when she’s caught in an extremely embarassing viral video. She hires image/marketing master Henry to fix her up, post-disaster. Initially, naturally they hate each other, but they begin to rub off on each other, and each change for the better, and maybe even fall in love, if what I know about the original My Fair Lady is any indication. Again, credit to ABC for the surprisingly rare casting of an Asian male as a romantic lead. 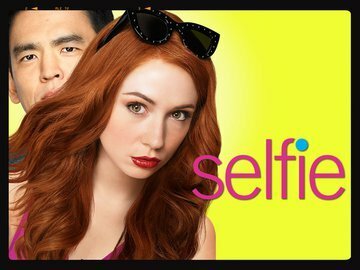 Prediction: 13+ This is by far getting more promotion than Manhattan Love Story and Cristela, and features the very capable John Cho and Karen Gillam. Still, the premise seems rather thin and the trailer is not particularly convincing, and comedies don’t succeed like they used to. Also points docked for not featuring #Selfie in the trailer. Two people with possibly not a lot in common get set up on a blind date in New York. The man is a veteran New Yorker, the woman has only been around for a few days. The man seems like a total douchebag, the woman seems, well, like a person. The date goes awful, but events conspite to get them dating again, and we viewers are luckily to be along for the allegedly hilarious ride. The gimmick seems to be that we hear both of their inner monologues, as sort of a stream of consciousness. This approach worked wonders for the brilliant Peep Show, but if the trailer is any indication, this is no Peep Show. Prediction: 12- It doesn’t look particularly promising, and it feels, in the way it’s important to have arbitrary feellings when making predictions, many of which, will inevitably wrong, that this, and the show below, is far behind Selfie and Black-ish is comedies ABC is banking on. Without being good, there’s just about no other reason to see success here. Stand-up comedian Cristela Alonszo stars in this eponymous sitcom. Again, credit to ABC for the diversity of its fall lineup; hispanics are dispiritingly hard to find on network television. Unfortunately, though, this sitcom looks pretty stale and terrible. Cristela appears to be slowly working towards going to and graduating law school, but it’s taking longer than expected, to the frustration of her and her family, with whom she’s staying in the meantime. She’s suitably sassy, at home, and at work, especially to a woman who assume she’s a cleaner at work, and she gives one of those most predictable laugh lines you’ll see in a trailer (you have to watch to find out, but trust me it’s not worth it). Also, there’s a laugh track. Prediction: 12- – It’s stuck on a Friday, which is never where you want to be as a new show, even though the expectations are low, It has a laugh track, and doesn’t really seem to fit into the current ABC ethos, except maybe with Last Man Standing, on before it, which I can’t belieev is still on. How is that still on?